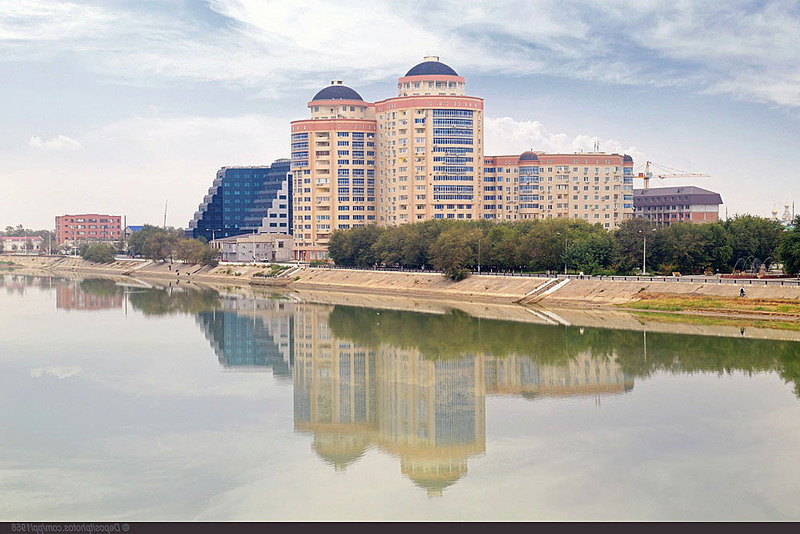 Atyrau is city of Kazakhstan (Atyrau Oblysy). 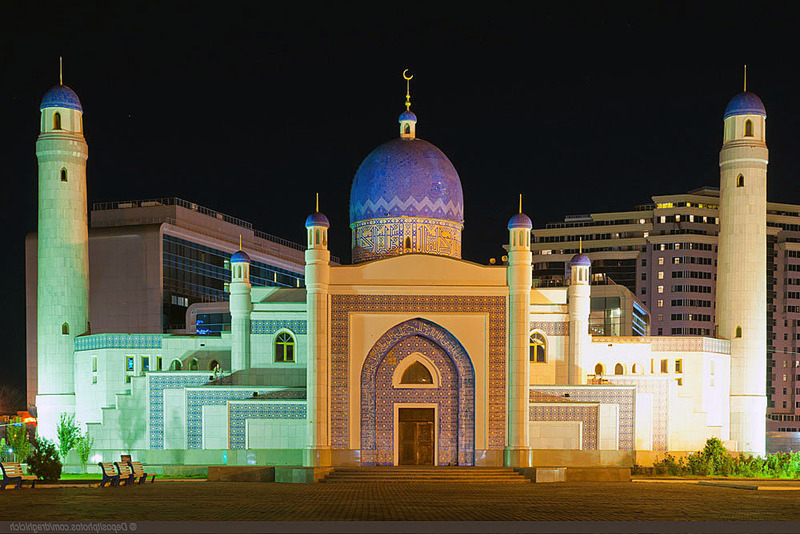 The population of Atyrau: 180,000 people. 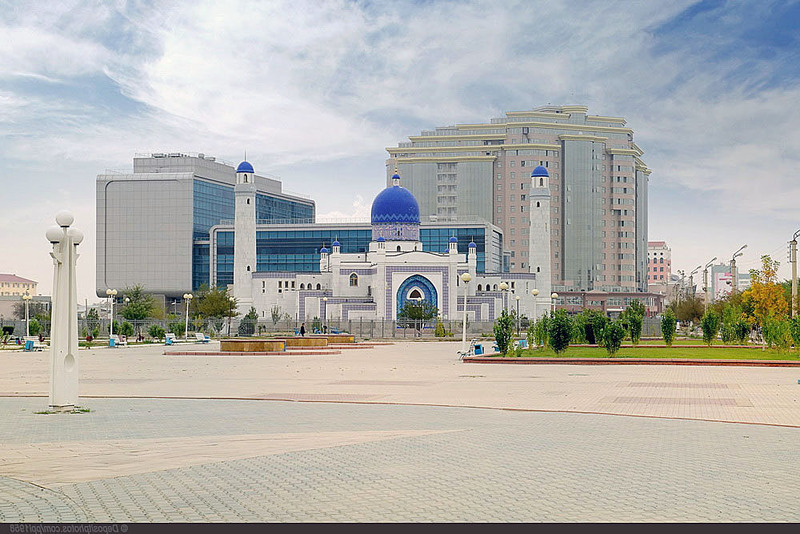 Geographic coordinates of Atyrau: 47.11667 x 51.88333.